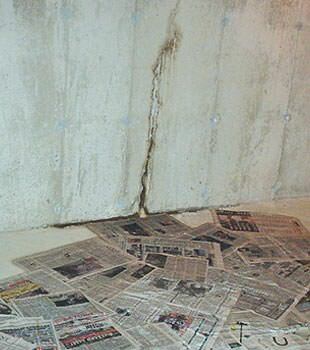 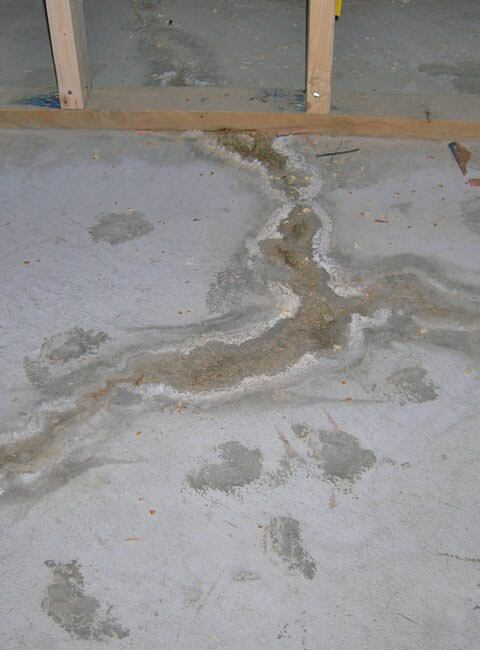 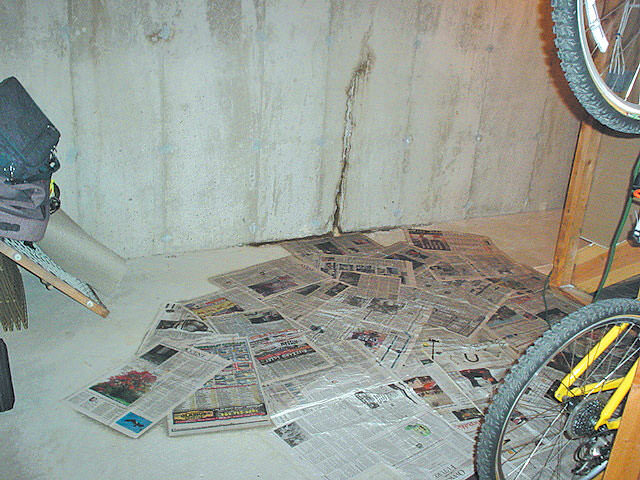 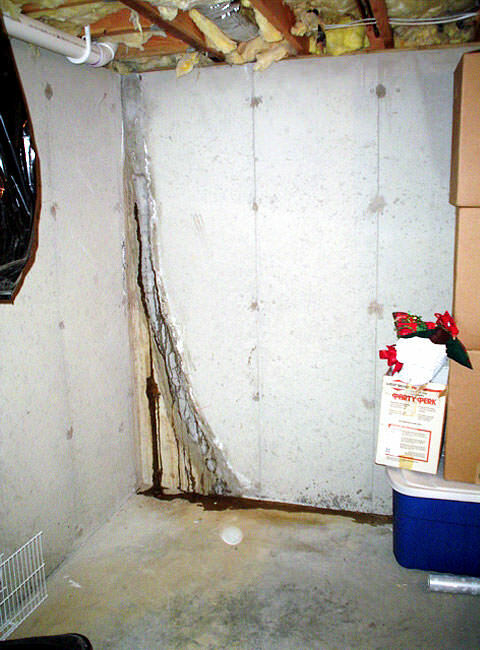 At Basement Systems Vancouver, we provide a variety of repair products and techniques -- each designed specifically to take on a different source of leaks in their foundation walls and basement's concrete floors. 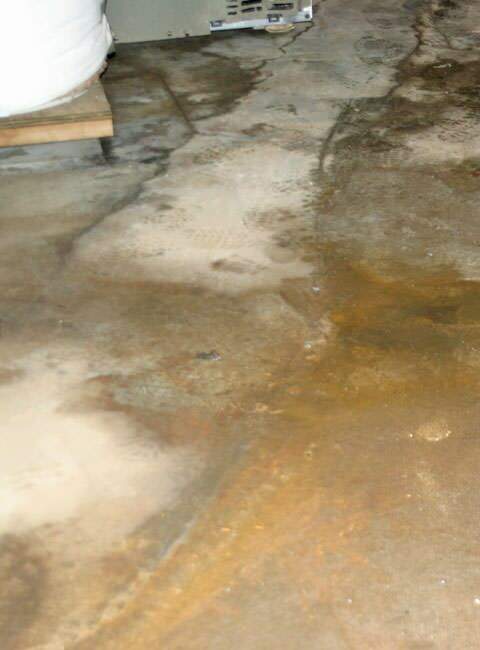 We service British Columbia, including Surrey, Vancouver, Langley as well as Coquitlam, Maple Ridge, North Vancouver, Abbotsford, Burnaby, Port Coquitlam, Chilliwack and nearby areas. 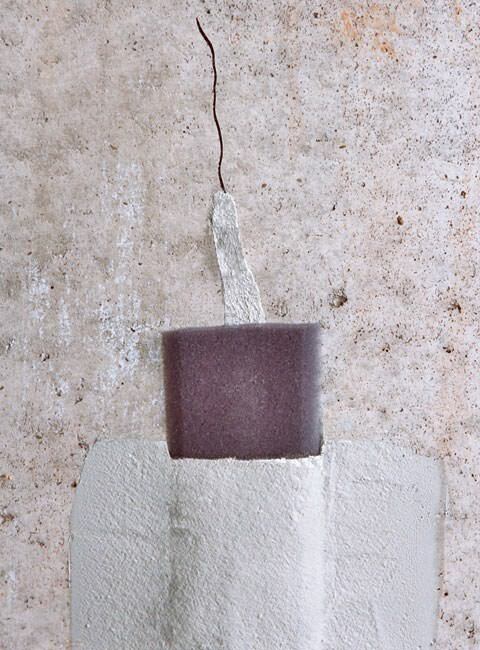 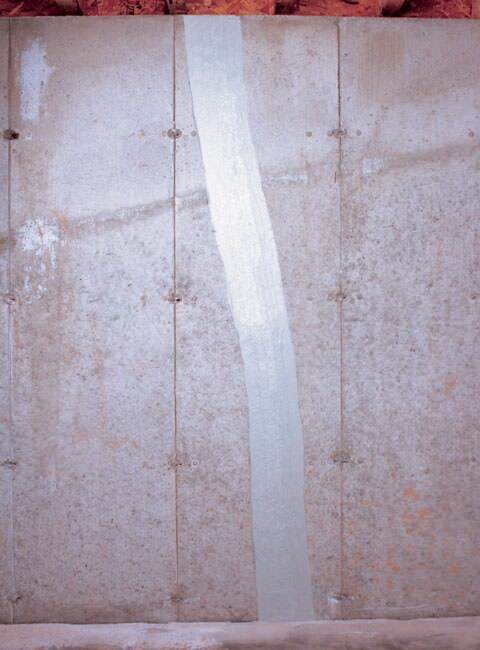 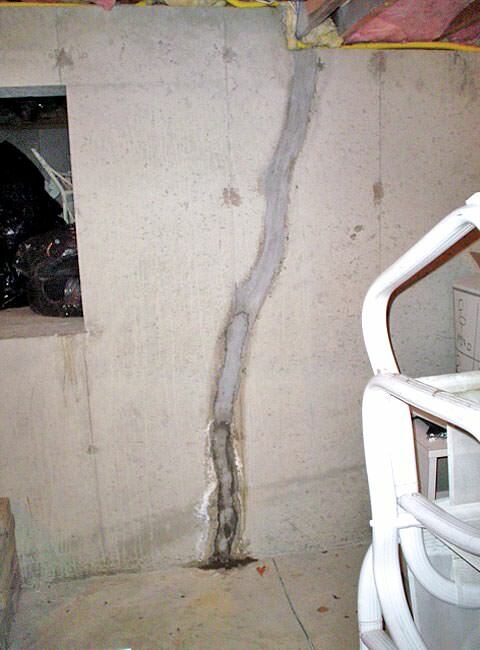 Contact us today for a free wall crack repair quote!